Julie B Booth: Join the Tour! The Fabric Printing at Home Blog Tour Starts Today! 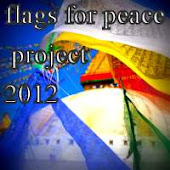 Join the Tour! The Fabric Printing at Home Blog Tour Starts Today! Welcome to Day #1 of the Fabric Printing at Home Blog Tour! So what’s this all about? 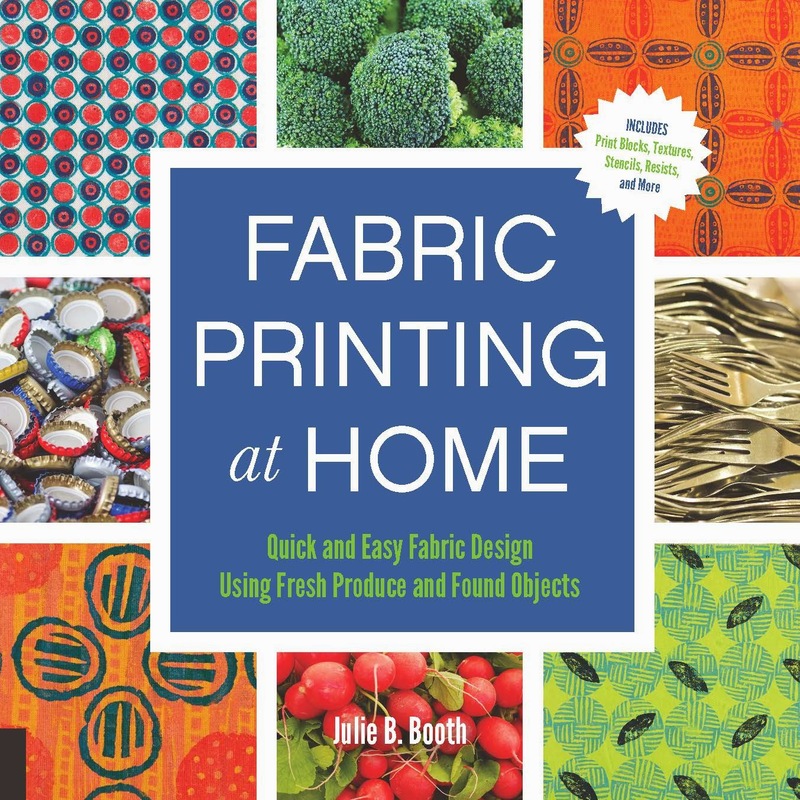 I want to give you fourteen opportunities to win a copy of my new book, Fabric Printing at Home: Quick and Easy Fabric Design Using Fresh Produce and Found Objects! The next two weeks are sure to be a blast…Each day of the Tour, I’ll share thoughts on some of my favorite tools and materials, provide surface design tips, or play around with some Valentine’s Day-themed projects using techniques from my book. I’ll also introduce you to thirteen of my fiber friends…you’re sure to recognize their names! (see the list below). 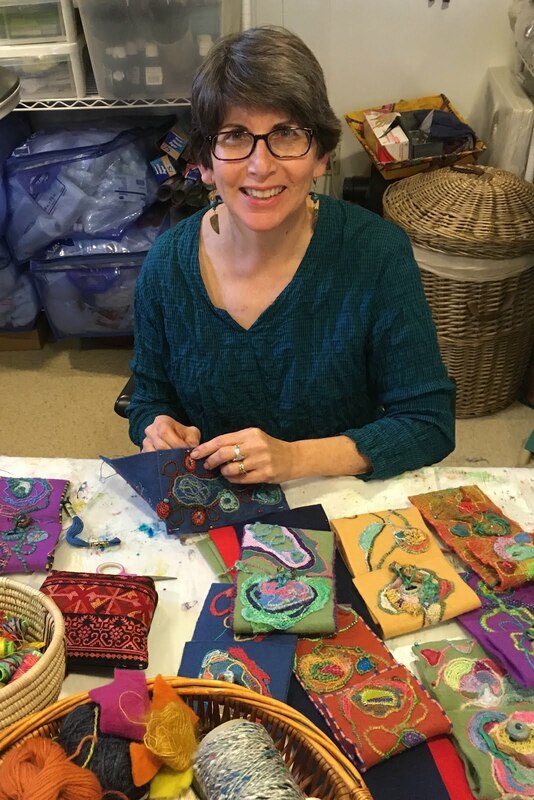 Each day of the Tour, you’ll have the opportunity to visit with one of these superb fiber artists. Hop on over to their blogs on the dates listed, leave a comment on their Fabric Printing at Home Blog Tour post and you’ll be eligible to win a free book copy! Be sure to stop by here and leave a comment every day through February 1-14, because in addition to giving away a copy of my book, Fabric Printing at Home (at the end of the Tour), I’ll also be giving away daily “door” prizes! So spread the word… to Join the Tour…it’s definitely the place to be! Whether you’re new to surface design on fabric techniques or consider yourself a pro, it’s important to assemble the “must have” tools and materials you need to work. Containers (recycled!) to hold your brushes, spoons etc. In addition, I couldn’t do without my cutting and measuring and marking tools: a craft knife (I use X-acto brand with #11 blades), rotary cutter, lots of scissors including: fabric scissors (hands off! ), utility scissors, and small sharp scissors, linoleum cutting tool and tips, a self-healing cutting mat, a clear plastic gridded ruler (I use a 24” one), measuring tape, disappearing marker, permanent markers, graphite pencils, and tracing paper. Oh yes…and don’t forget the iron and ironing board! Having these tools and materials on hand is certainly a great start to working with the “kitchen potential” surface design techniques I cover in Fabric Printing at Home. What would you put in your surface design tool kit? Leave a comment below and have a chance to win today’s prize (and it’s a good one! 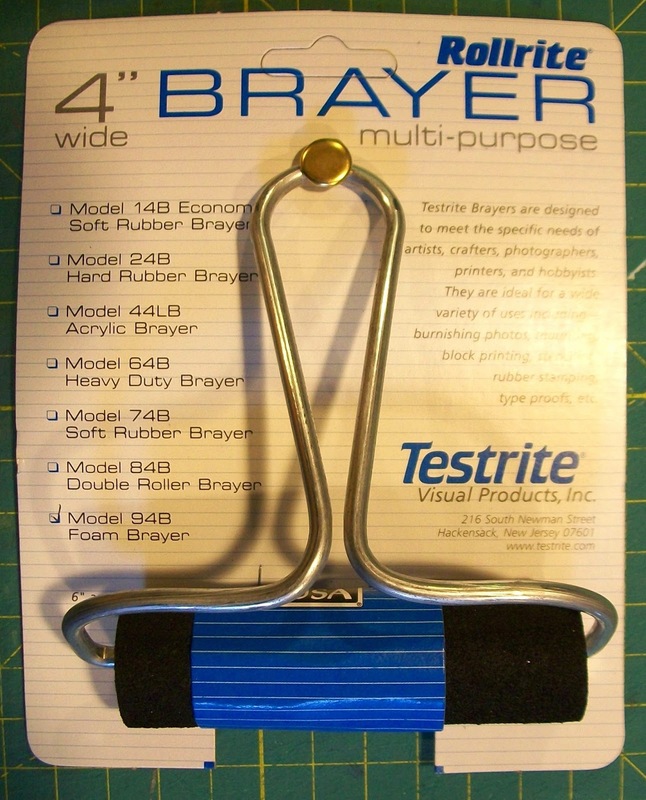 )….my favorite type of brayer (roller) for applying uniform coats of fabric paint to print blocks…a Rollrite dense foam brayer! Your comment also enters you in the final drawing on February 15 for a free copy of Fabric Printing at Home: Quick and Easy Fabric Design Using FreshProduce and Found Objects. Be sure to stop by tomorrow when I announce the winner of today’s drawing and introduce the very “clever” Lisa Chin! Thickened dyes is where I start, since I prefer dyes to paint. Looking forward to seeing how I can use them with found objects! This should be a fun two weeks! Your book would provide hours and hours of fun! Would love to win it! I use a clean foam meat tray as a palette. Thank you, I am excited to win a prize. Your list of tools sounds perfect! I would add stencil plastic and commercial stencils to my tool kit. Thanks for this fun giveaway! This book looks awesome! I would include a great resource book in my kit! Sometimes, in the middle of things, it's handy to have a reference nearby to help with those "drawing a blank" moments! Good luck with your new book, I can't wait to read it. Bubble wrap - I love it! I have a whole drawer of collected texture making materials. I like to have them handy. I am constantly on the lookout for interesting items in second hand stores to print with including old fashioned kitchen tools, plastic items and recycled items. And I love to use textured pieces of cork as well. 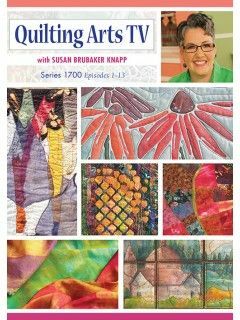 Wonderful book and a great class! Loved your class this weekend! I love plastic wrap. Can be used for printing and so much more. Time for me to get back into this after a long hiatus. Need to take inventory here soon! Thanks for all your comments! You all have some great and imaginative ideas for the "tools" for your surface design tool kit! I look forward to testing some of them out. A winner for the Rollrite brayer was chosen and announced in Day #2 of the Blog Tour. Please note that I will be choosing giveaway winners at 11 PM eastern USA time. I'm totally in love with my little 3" x 5" gelli plate at the moment, using it to build up textures. Also, the net that clementines comes in in supermarkets makes a great mesh texture. Can't wait to see your wonderful book, Julie! I used the brim of a straw hat once--interesting.